Are you interested in having your child participate in one of our studies? The Social Cognitive Development Lab at Yale University investigates the development of social cognition, with a particular focus on how children and adults reason about social groups. 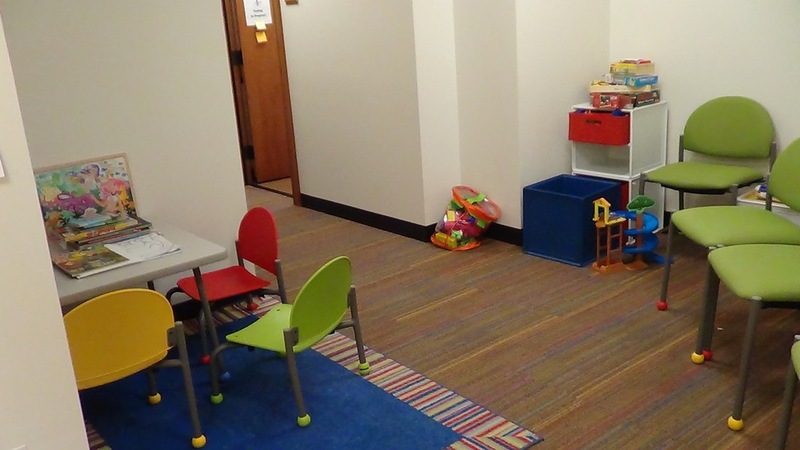 The Social Cognitive Development Lab studies how children interpret the world around them. We believe our research has great educational value as we learn more about the way in which children develop a sense of fairness and gratitude, an understanding of complex emotions, and feelings about different groups.